Fur jackets in recent years had a real success in the field of fashion, have been among the most produced and sold. Now they are a trendy item compared to the 70, 80 and 90, more imaginative colors and usable every day! Fur jackets can define the look of a woman. This season the fur jacket is a must! 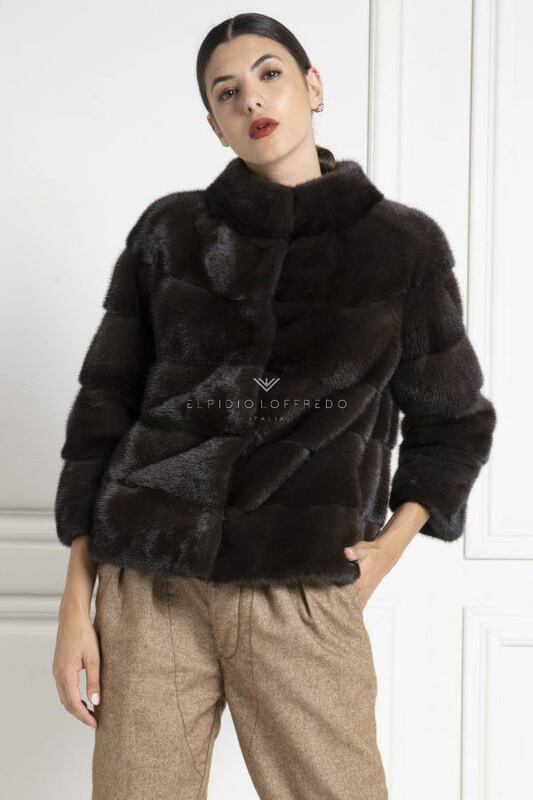 The new ElpidioLoffredo Collection reserves to us a lot of new models by the end of the summer, such as hooded mink jackets, fur jackets, (from the classic brown fur jacket to many trendy colors), and much more, with the best quality ever. High quality, minimal cuts, elegance, style and lightness, these are the essential words to describe the rich collections of ElpidioLoffredo. “Elpidio Loffredo” devotes particular attention to the observance of international standards for the protection of animals, buying its finest quality leathers only from certified suppliers who are aware of regulations in terms of eco-sustainability. This is why Elpidio Loffredo does not produce faux fur jackets, which are made of nylon, acrylic and polyester, all derived from petroil. Basically, defining “ecological” faux furs is a mistake, since a faux fur can be compared to an old plastic bag, and as such it is not biodegradable. 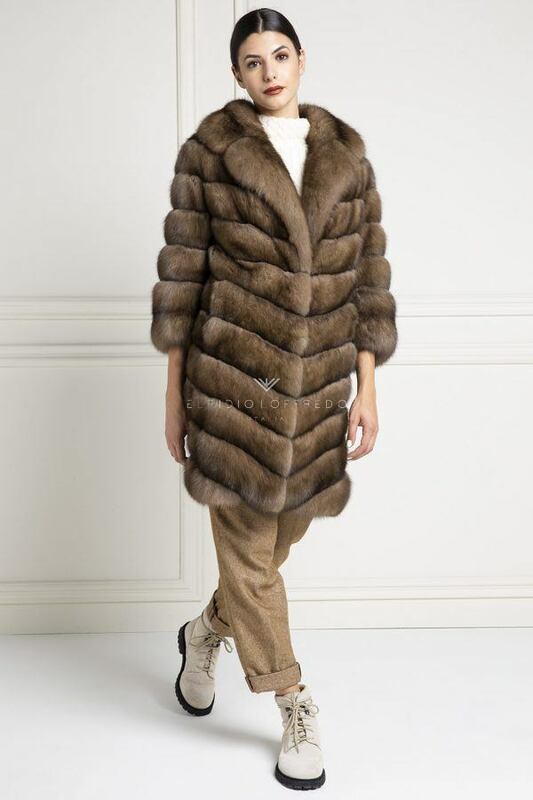 Find inspiration in the various online collections, ranging from the classic mink jacket to the fox, chinchilla, loropiana cashmere or sable! Always the best quality on the market. Elpidio Loffredo mink jackets are made using only carefully selected leathers from our laboratories. The ElpidioLoffredo fur jackets collection offers very special and sought-after colors like the honey mink jacket or the green and blue black cross colors. The whole range of mink furs is made of female mink and with a whole-leather working, with a unique softness and elegance. 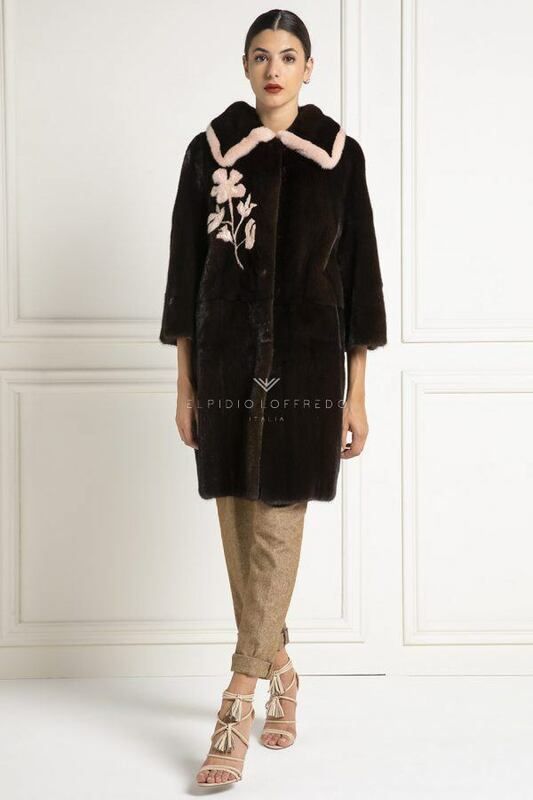 As for all the others ElpidioLoffredo collections, even for the fur jackets there is the possibility to customize the hooks, buttons and lining. Wear our fantastic fox jackets every day! Where can I buy a jacket? Relying on the Made in Italy and a stylist known and appreciated as Elpidio Loffredo, will provide you with the right guarantees and the certainty of having brought home the fur jacket of your dreams. Elpidio, is a young entrepreneur, who inherited the passion from the family fur craftsmen, becoming the engine of the company’s activities: an ancient tradition that combines perfectly with innovation and modern style, creating wonderful garments in their uniqueness. Trademarks unknown and of dubious origin could be deceived. A price that is too low could hide some pitfalls. 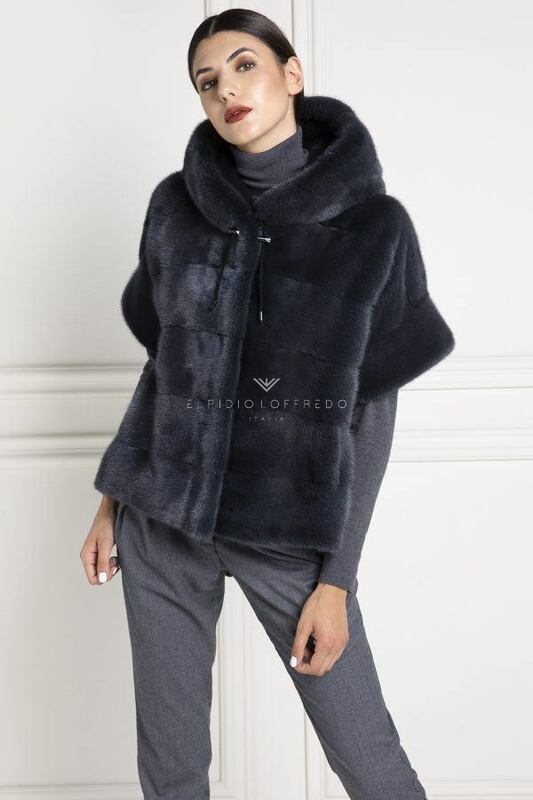 You can find the fur jackets by ElpidioLoffredo in their shop in Pompei (NA) in Via Lepanto, 25, phone number +39.081.0206047 or online, on the website and on social networks.